Our EE Mainline Premium Partnership ensures we always find you the right package. Vivio are proud to be an EE Premium partner which means we can always provide exceptional value to you. We have access to EE tariff analysis software and all the latest developments at EE, which helps us to deliver you continuing value for money. EE was formed in 2010 after a joint merger between T-Mobile and Orange. Since then EE has played a pivotal role in supporting and implementing technology innovations. 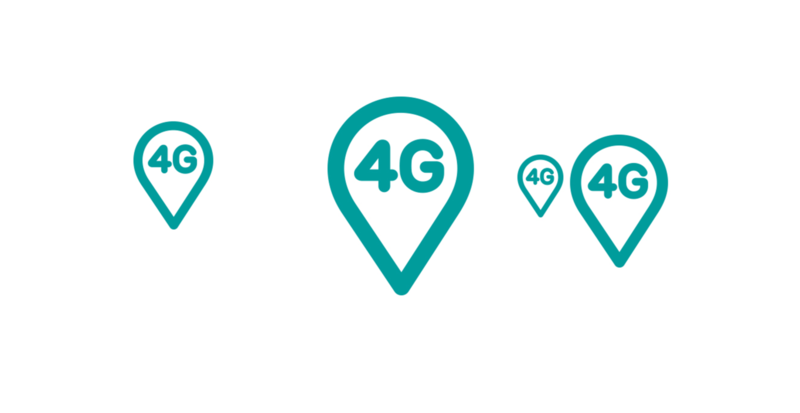 They were the first UK operator to roll out 4G coverage, and provide free WiFi coverage to EE customers on the London Underground. We’re proud to have been appointed as an EE Premium Partner. 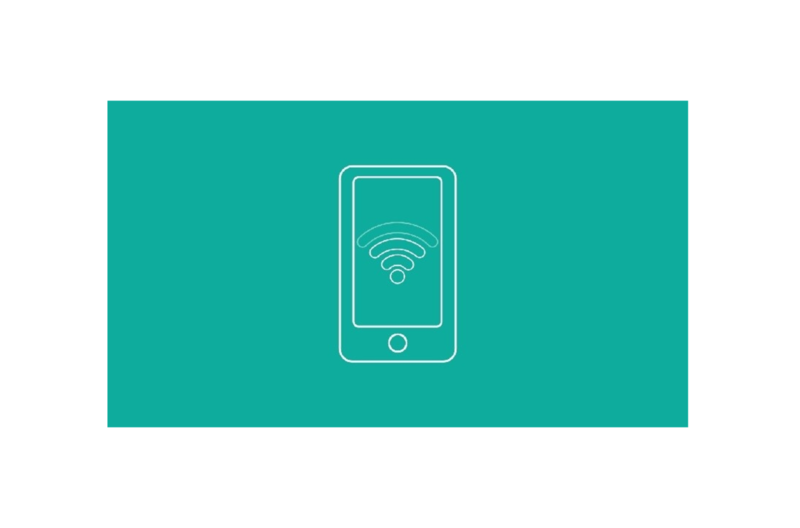 EE’s free WiFi calling service helps to keep you connected even if you have no signal. If you get patchy signal at home or in the office, or even no signal at all, you can now use EE WiFi Calling to make and receive calls and texts. It’s worth noting that calls and texts come out of your monthly allowance, and out of allowance calls will be charged at your standard rate. WiFi Calling is only supported on devices supplied by EE.